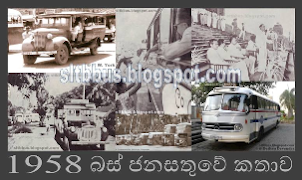 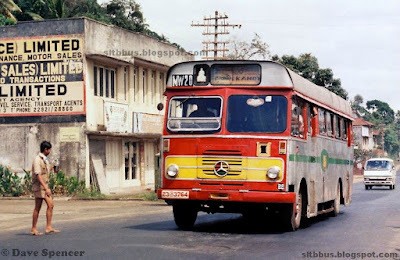 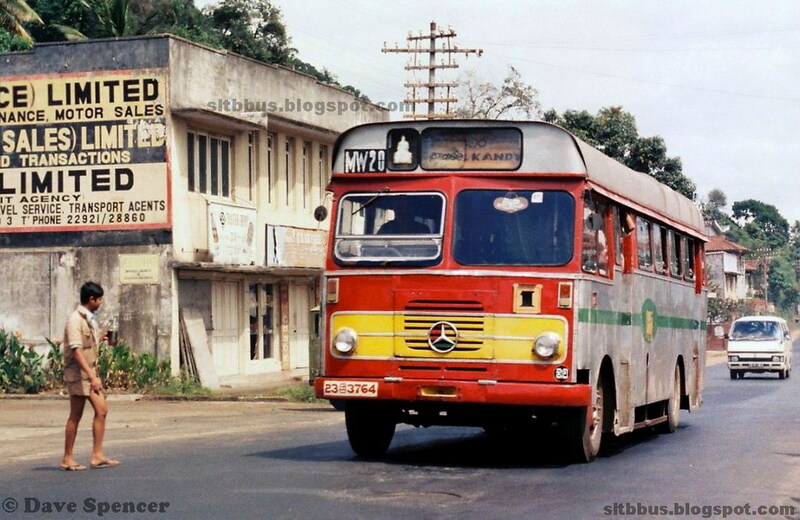 This photo was taken on 1980 in Colombo, Western, LK. 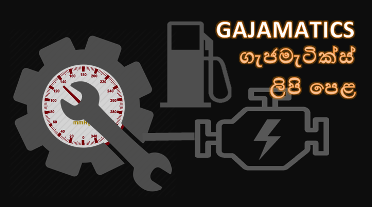 මුහුනත මදක් වෙනස් කරලා තියෙනවා. 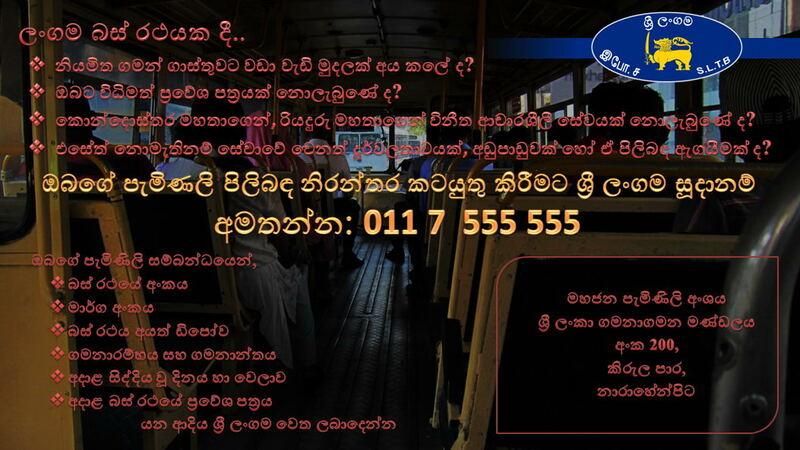 නැහැ. 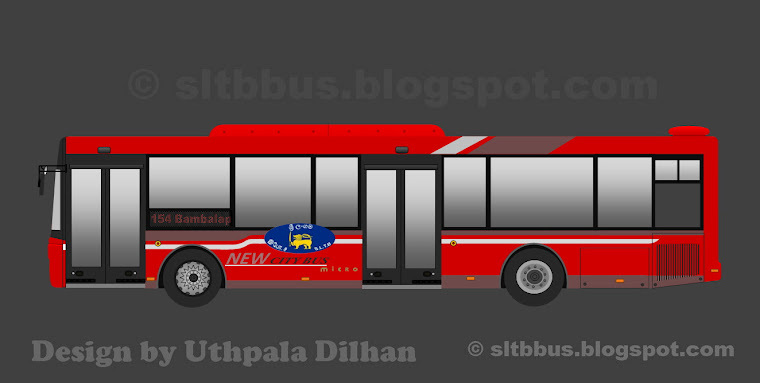 LP1113 මූණ මීට සමානයි..
Abdul ඔබ හරි. 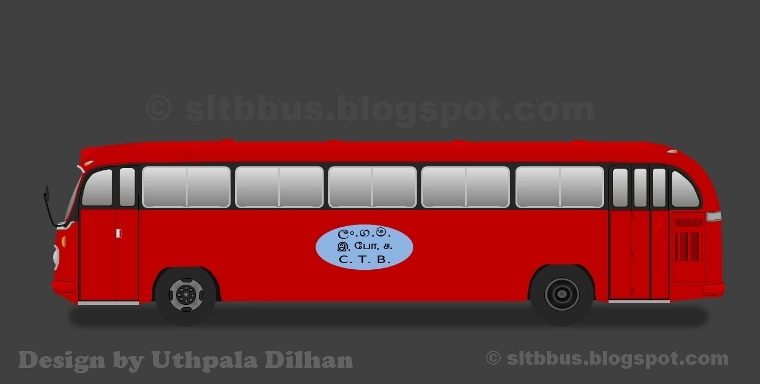 මේ බස් එක 1113 B. 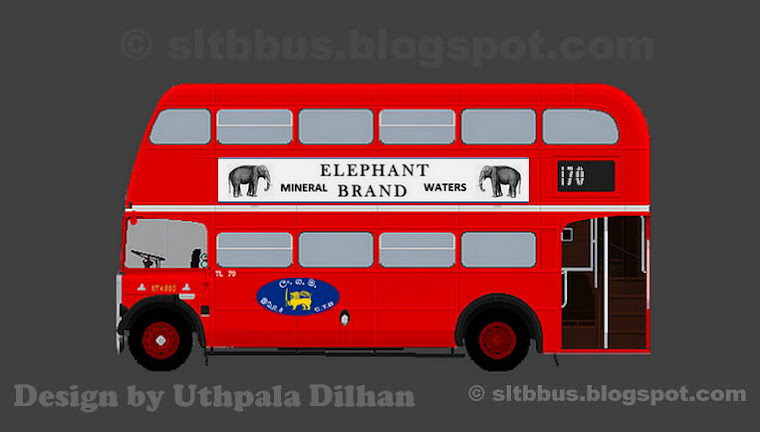 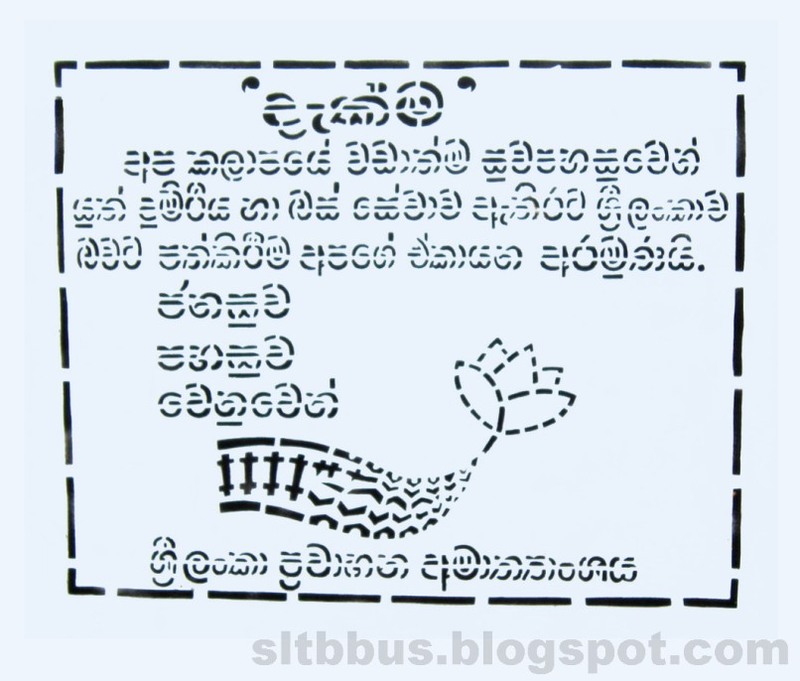 මේකේ ඔරිජිනල් හෙඩ් ලයිට් Rectangle .